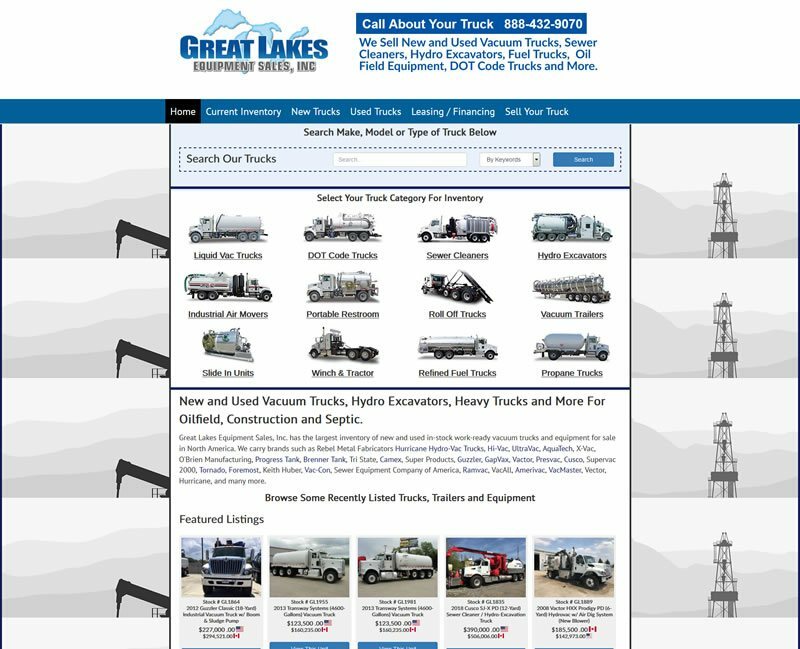 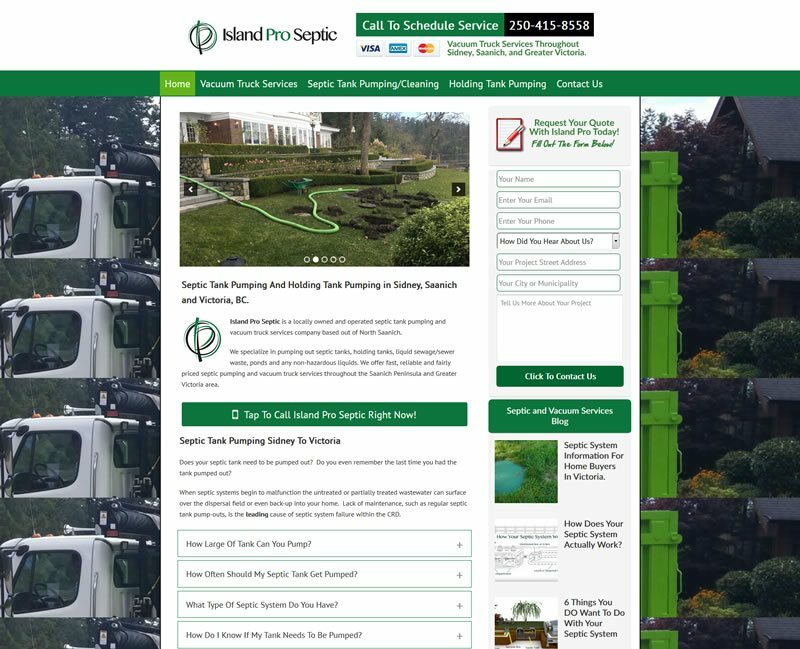 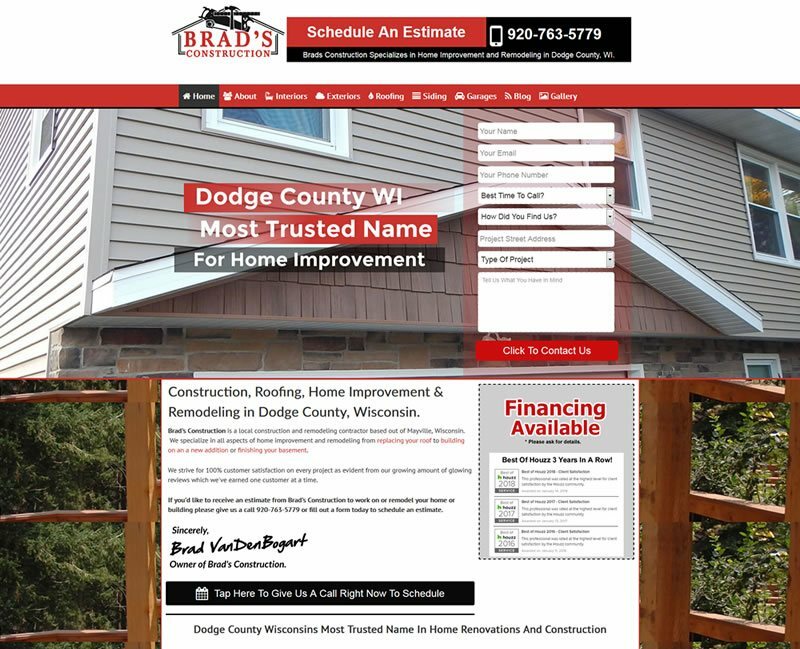 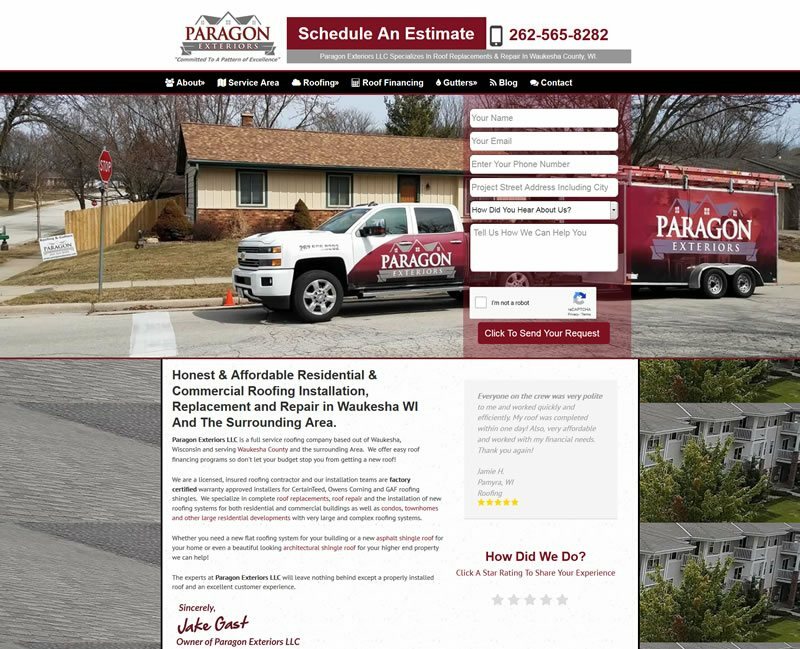 Construction And Trades Contractor Website Case Studies - See How We Helped! 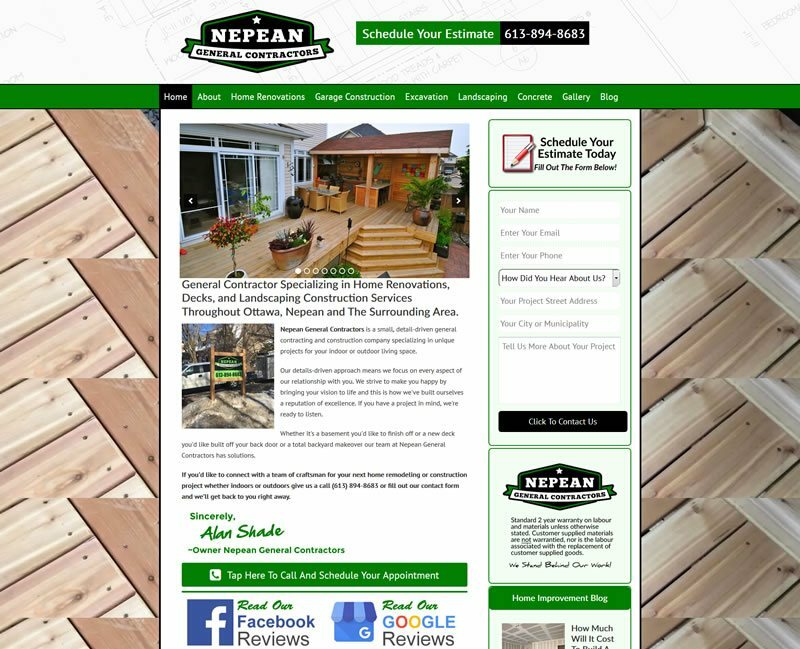 These are case studies from just a few of our clients. 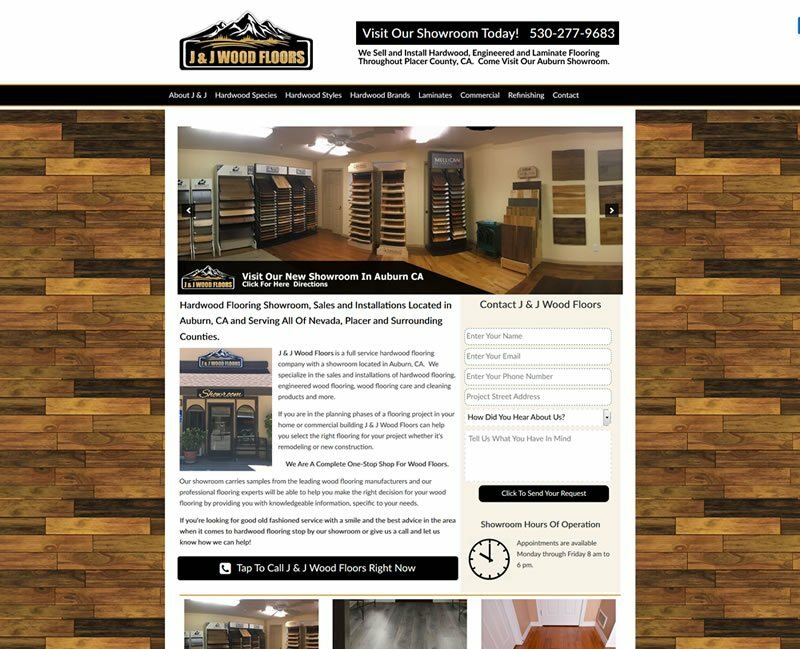 Feel free to contact them and ask them if our website was worth the investment. 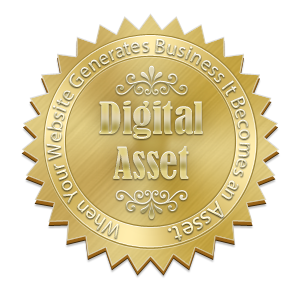 We have confidence in what we do, never take the web developers word for it!